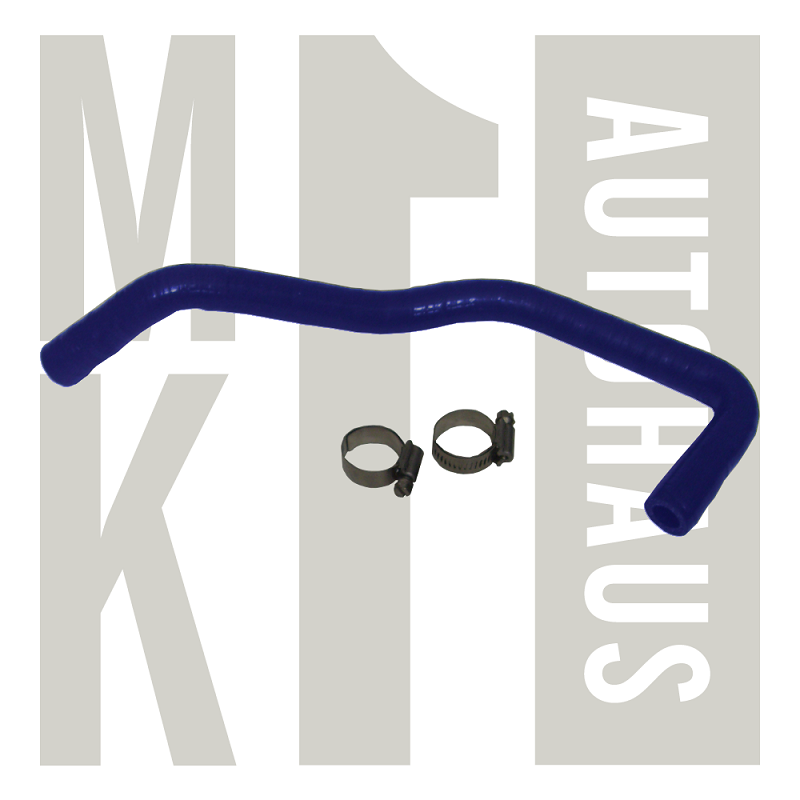 We are happy to introduce another in a growing line of our very own high quality Liftetime Warranty reproduction parts here at Mk1 Autohaus. 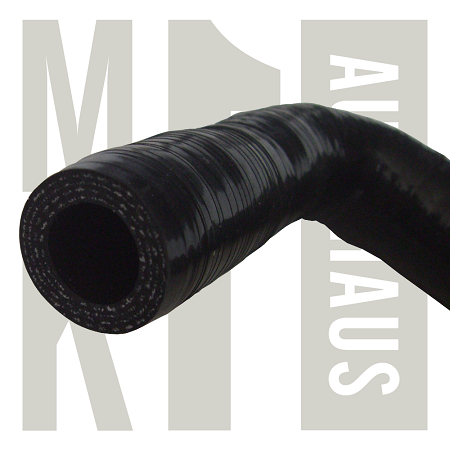 needs are first done in CAD then Mandrel Formed at one of the premier silicone hose manufactures right here is the USA. Reward Points 19 points will be rewarded to you when you buy this item.